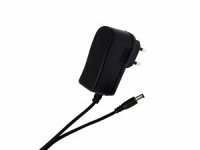 (with USB to serial converter), or on the serial port. 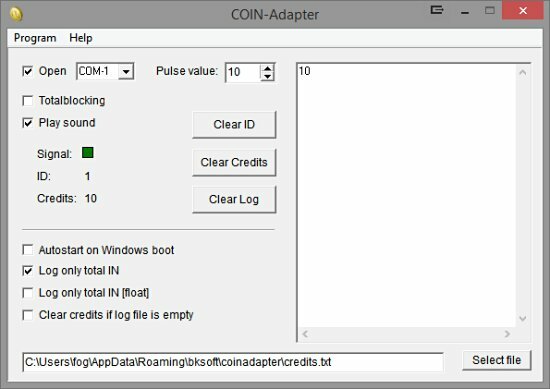 this software package includes: COIN.EXE, coin validator PC adapter manual. We suggest to use this software version. 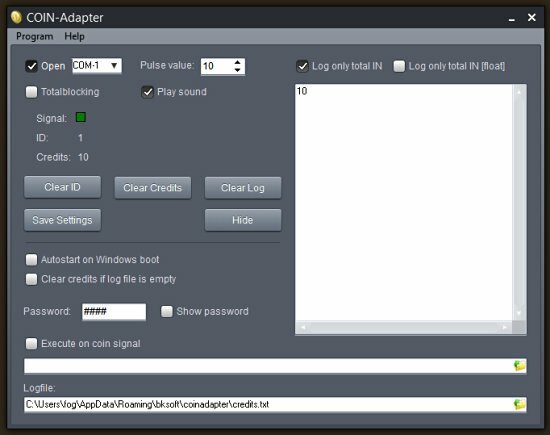 coin validator PC adapter manual. 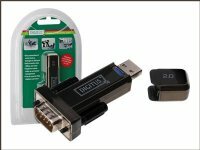 - USB to Serial adapter incl. USB cable. 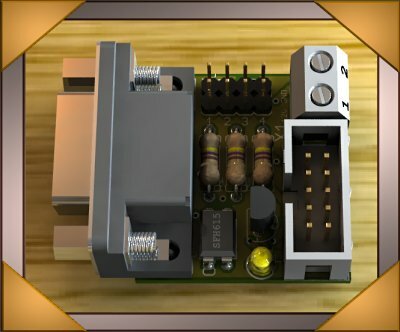 Lets you connect serial devices directly to the USB port.